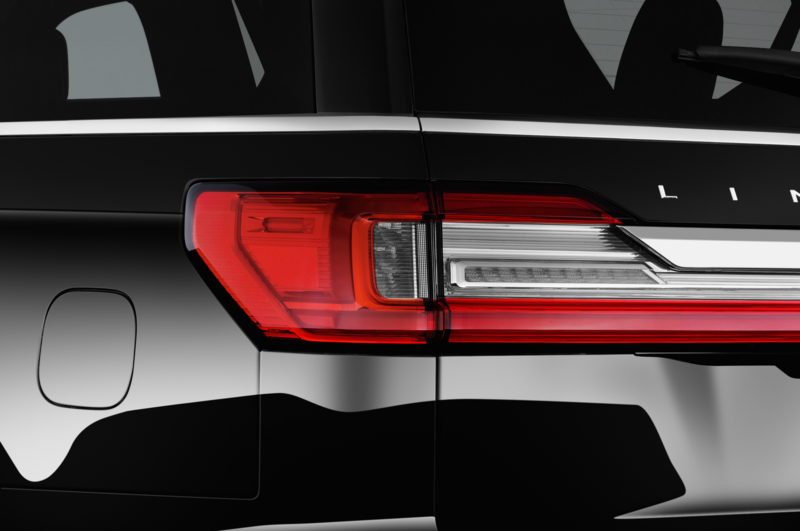 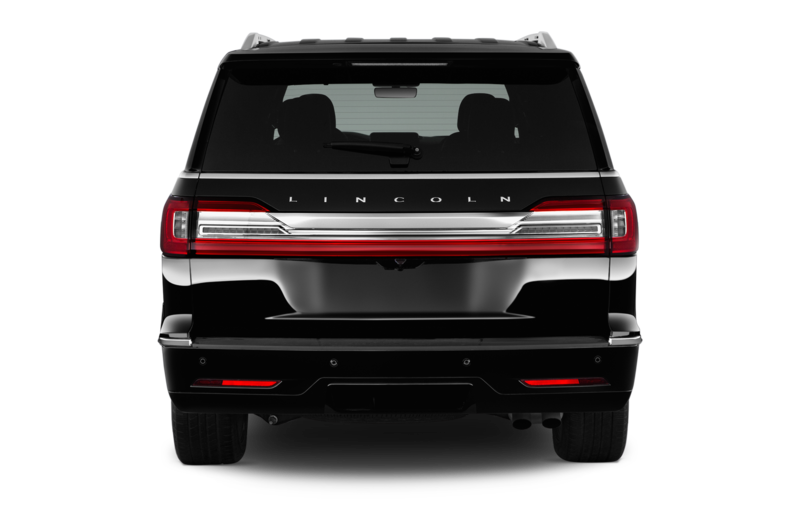 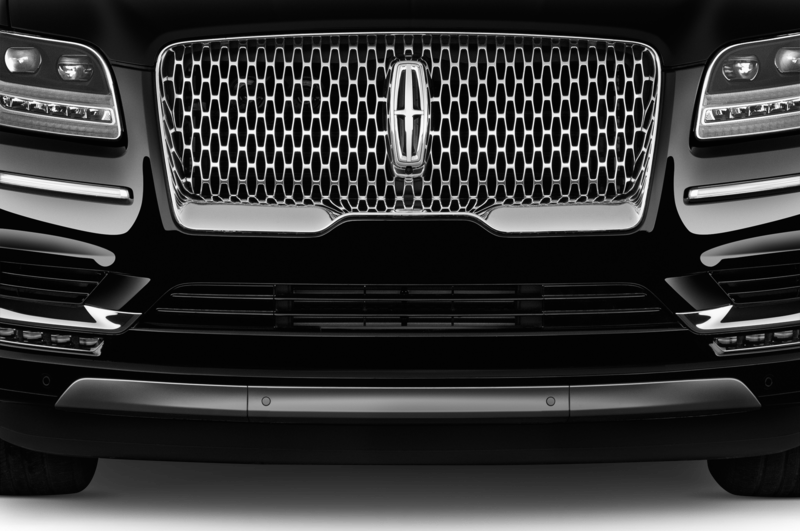 Resurrecting a nameplate we haven’t seen since 2005, Lincoln will preview a new Aviator SUV at the New York auto show later this month. 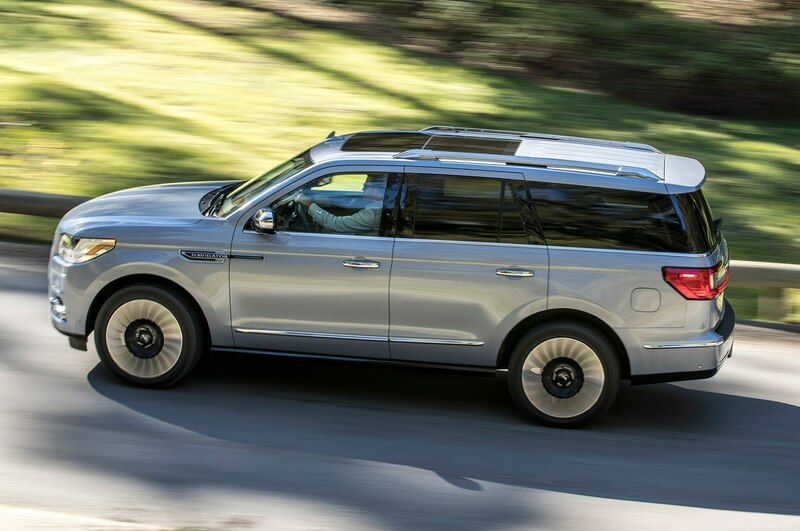 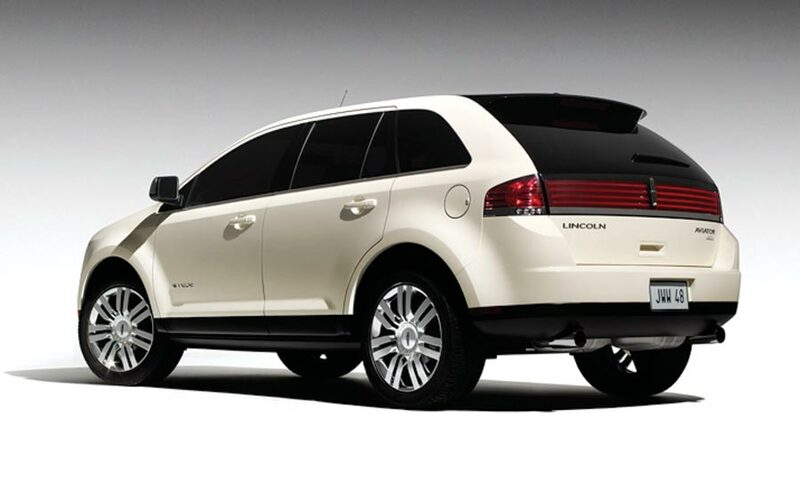 Lincoln last used the Aviator name on an SUV based on the Ford Explorer. 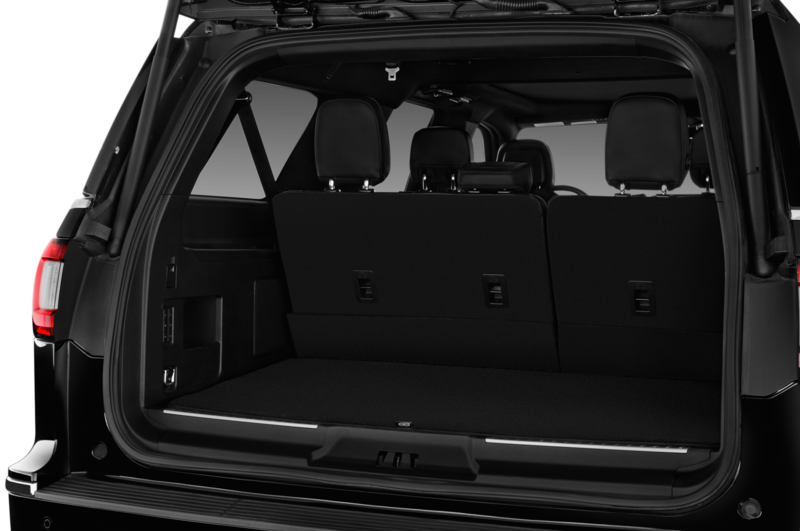 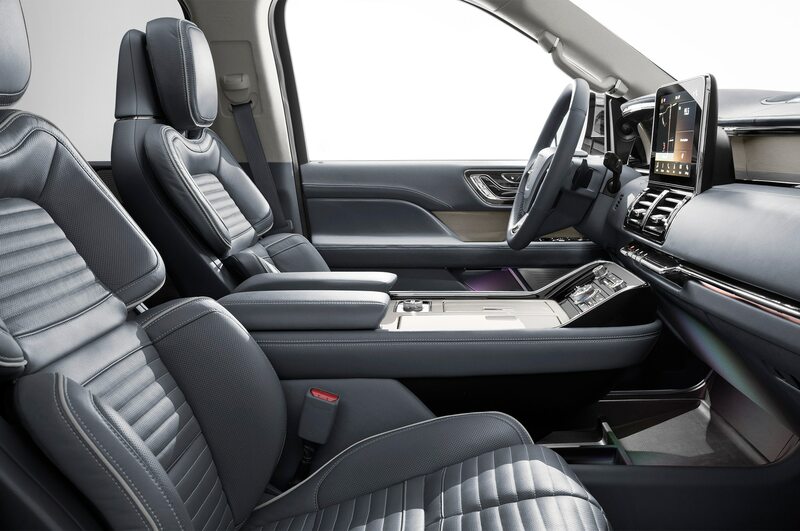 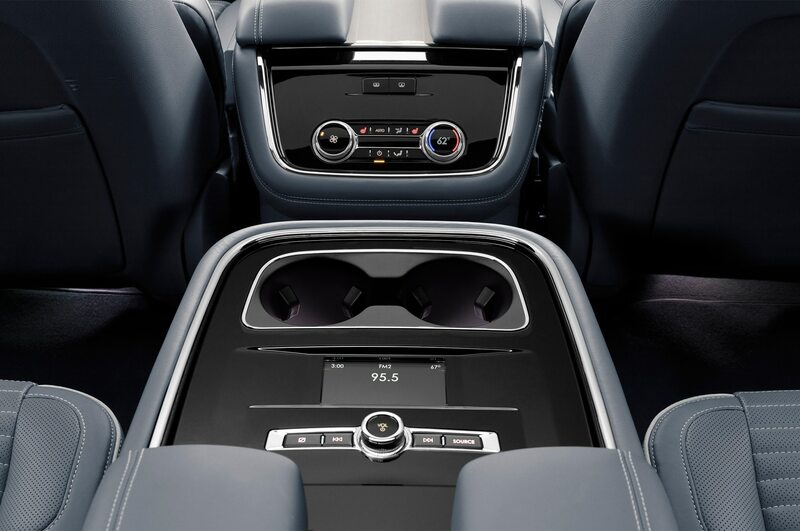 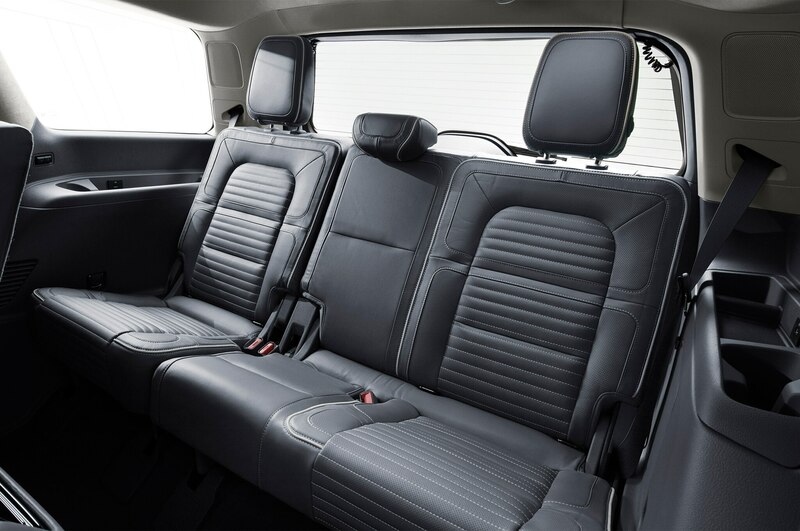 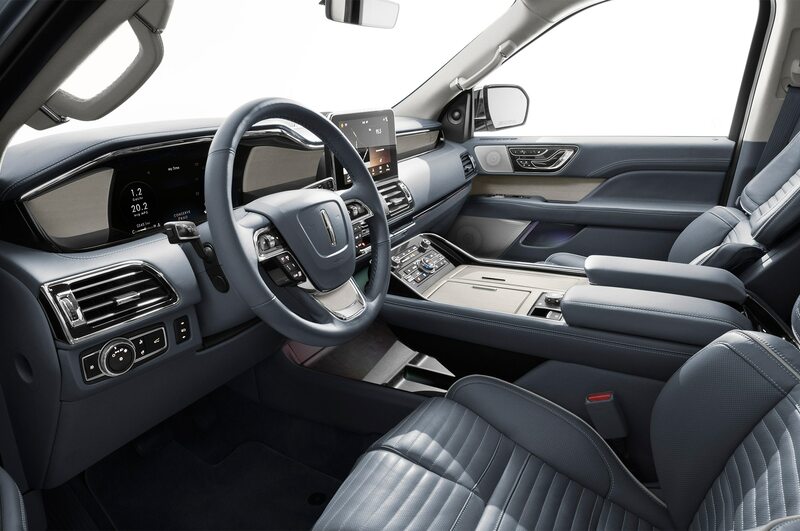 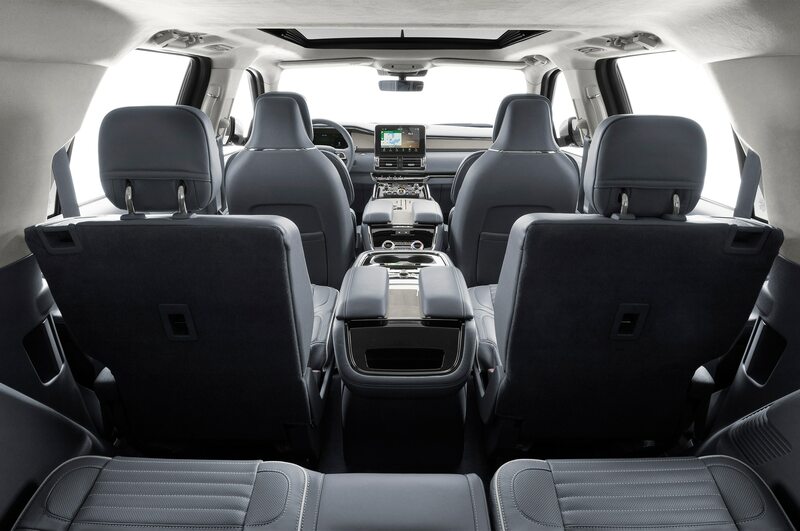 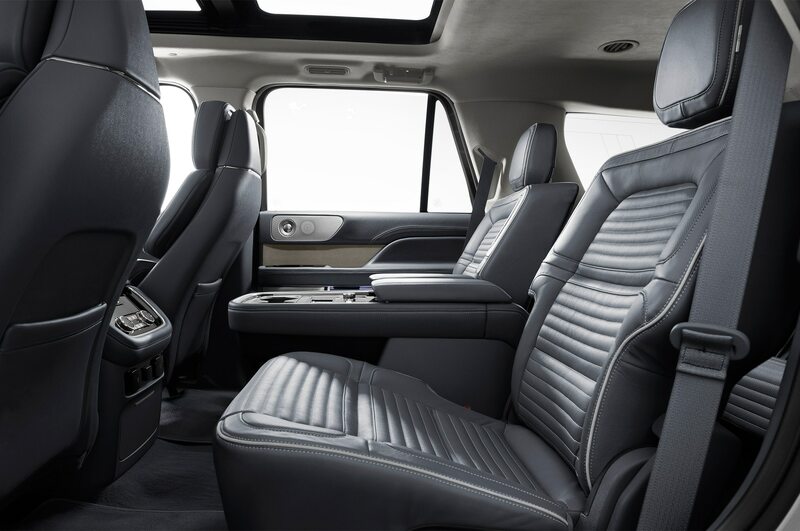 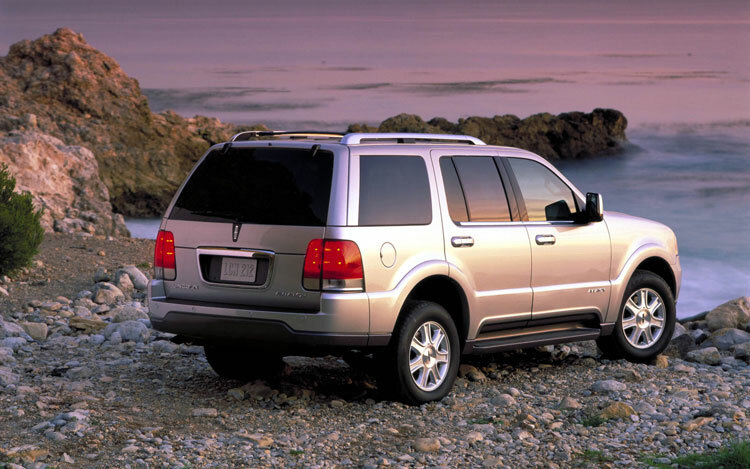 Although short-lived, running from the 2003-2005 model years, the SUV provided Lincoln customers with a slightly smaller alternative to the Navigator. 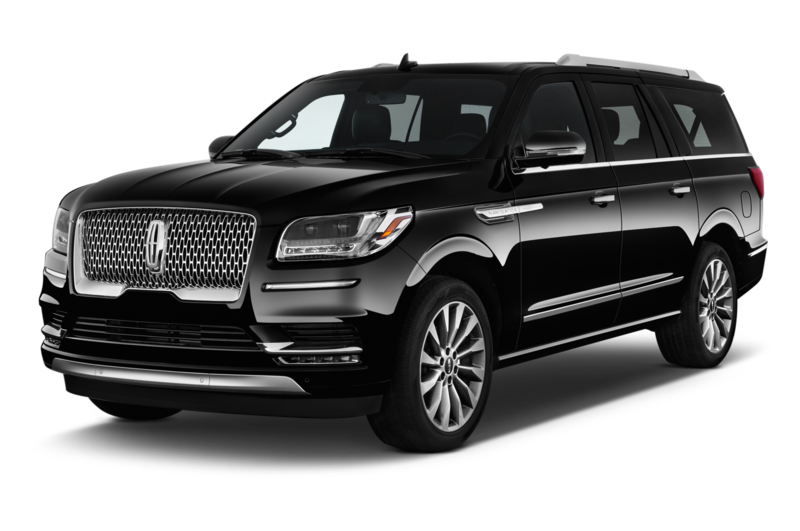 It featured a 4.6-liter V-8 engine delivering 302 hp, and fuel economy topped out at 11/17 mpg city/highway. 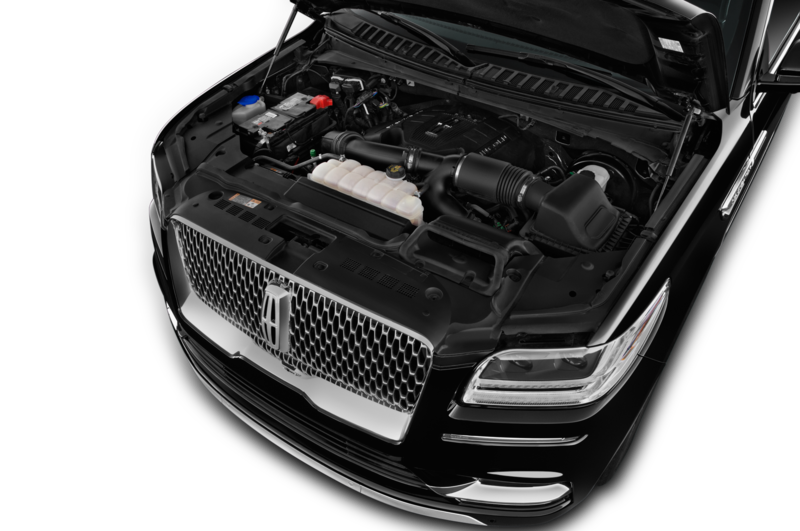 We should see downsized, but still powerful, engines on the new Aviator, and expect a big improvement in fuel economy. 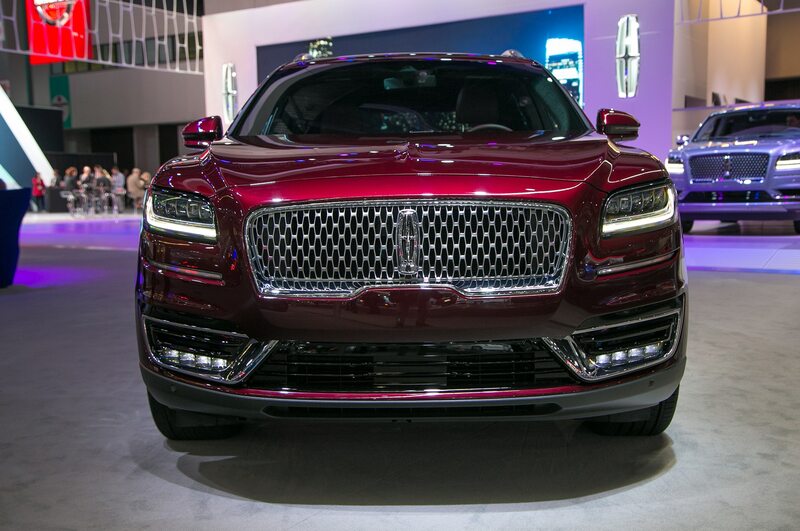 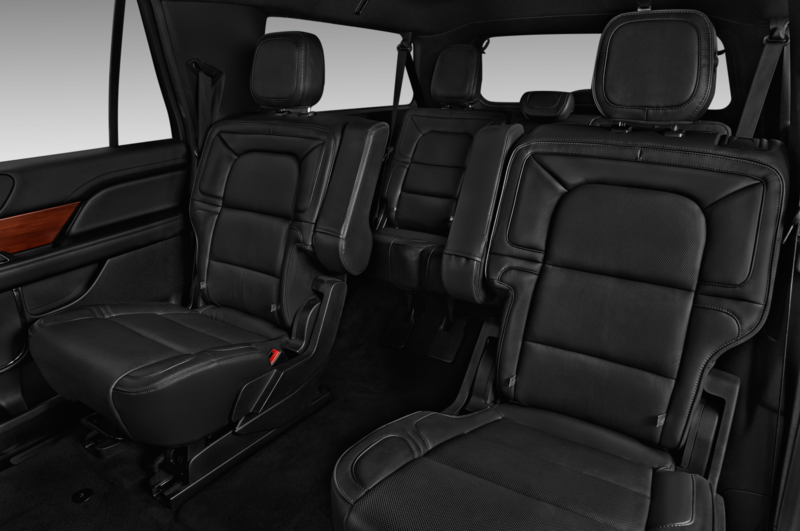 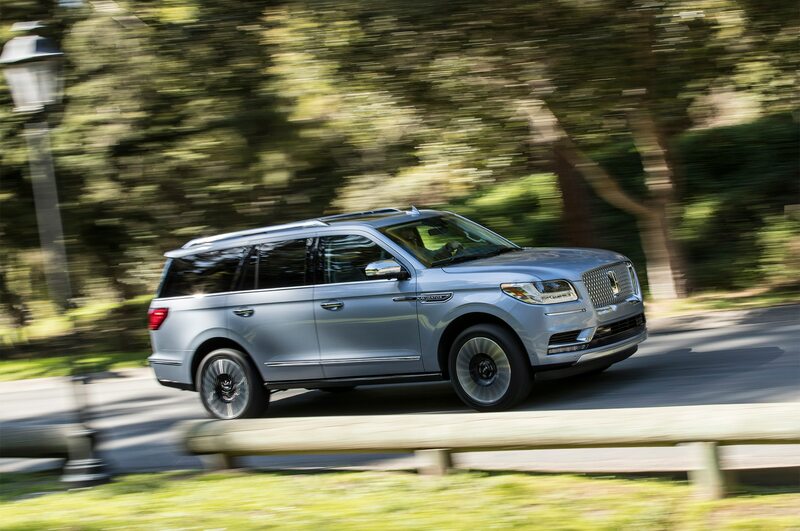 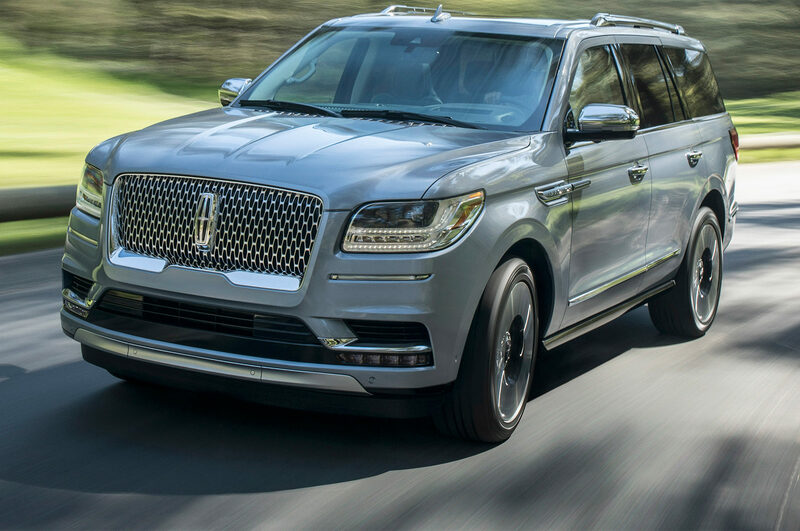 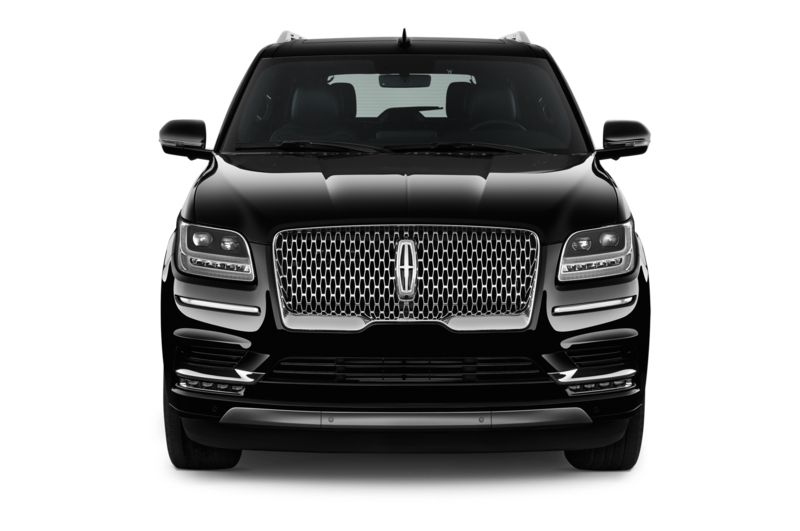 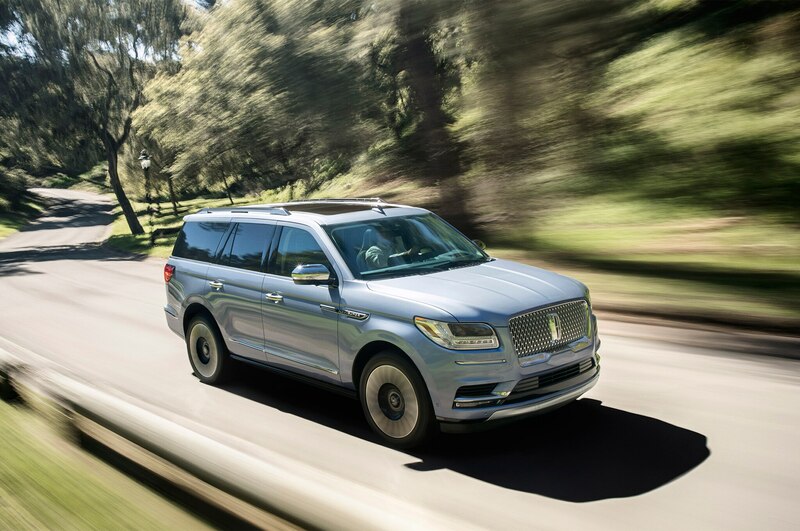 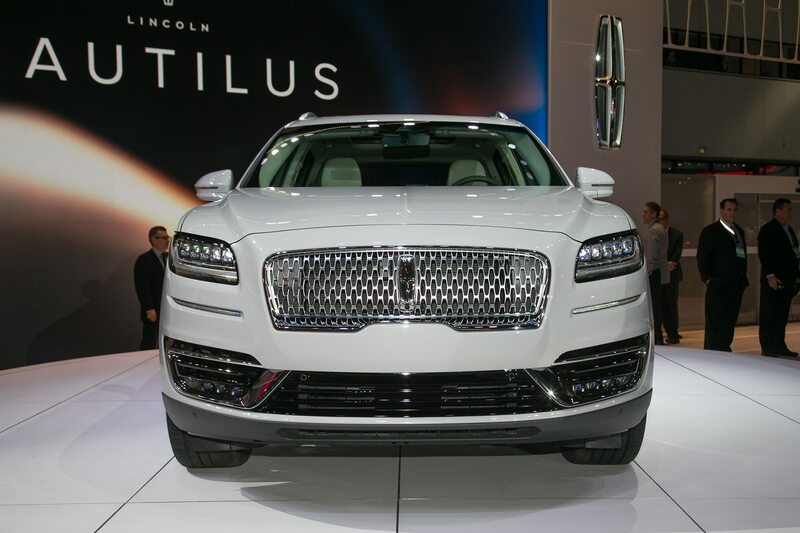 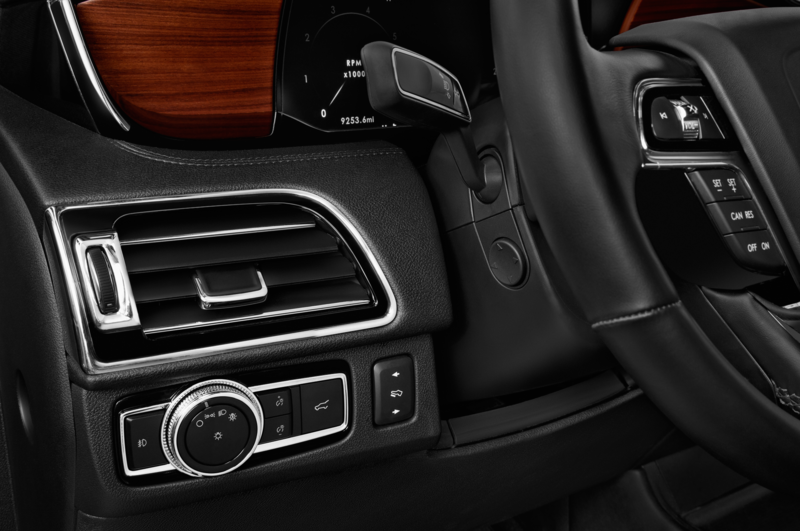 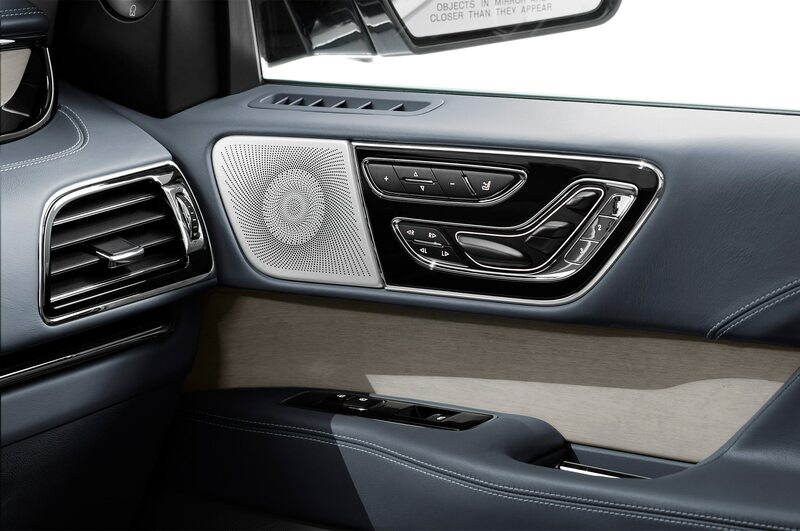 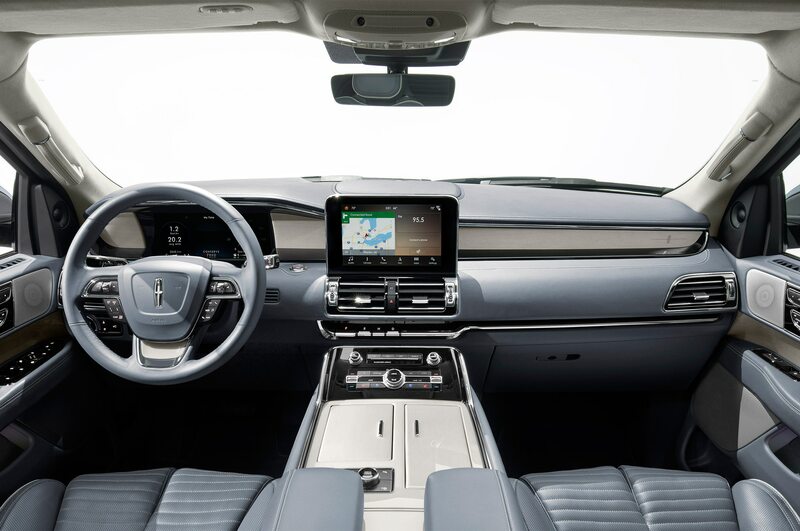 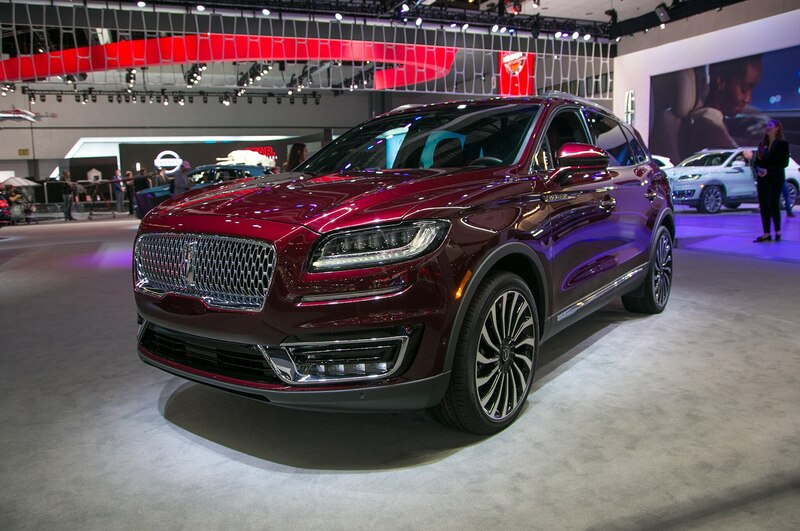 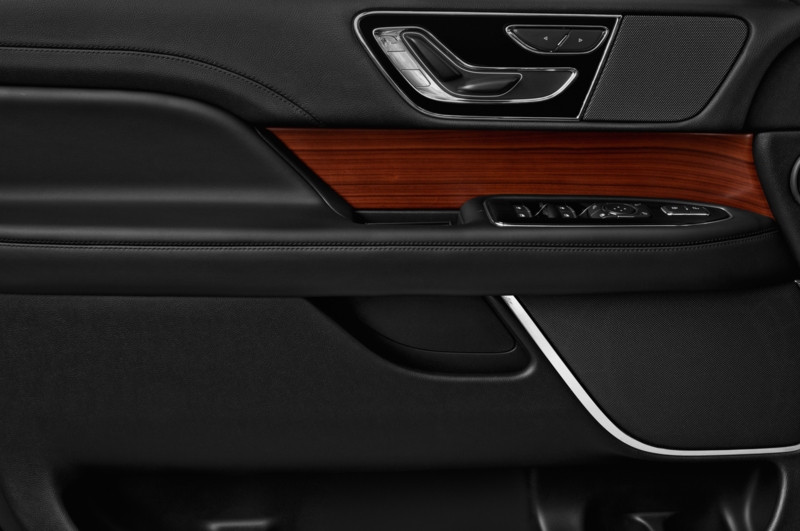 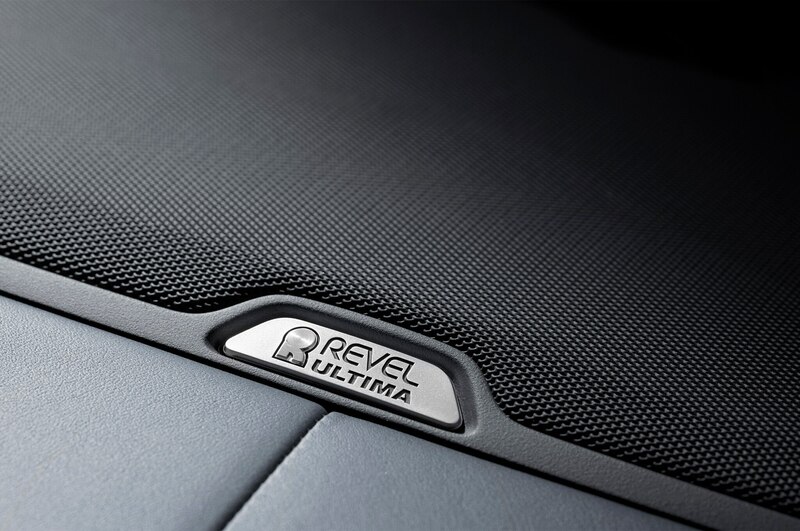 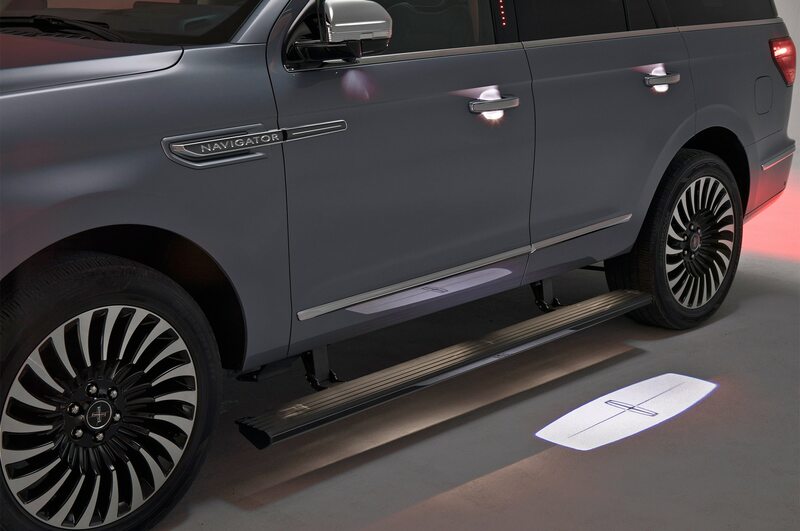 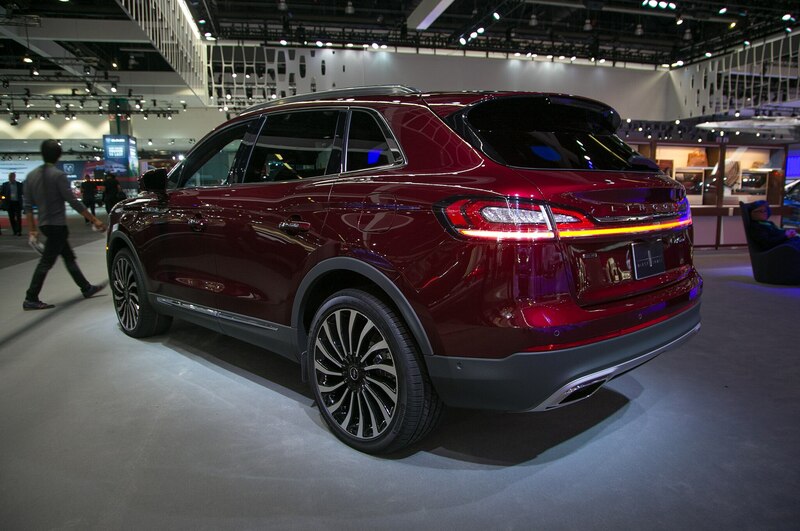 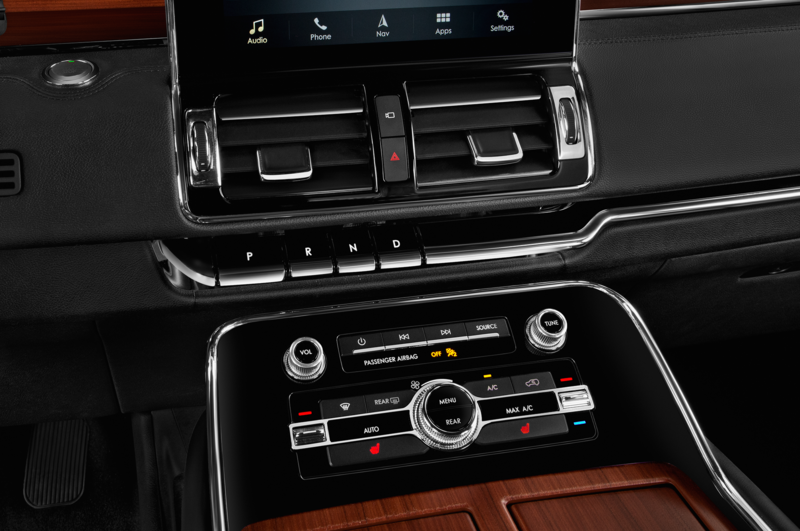 Judging from the past, we can expect the Aviator will slot between the Nautilus and Navigator in Lincoln’s current lineup of recently updated SUVs. 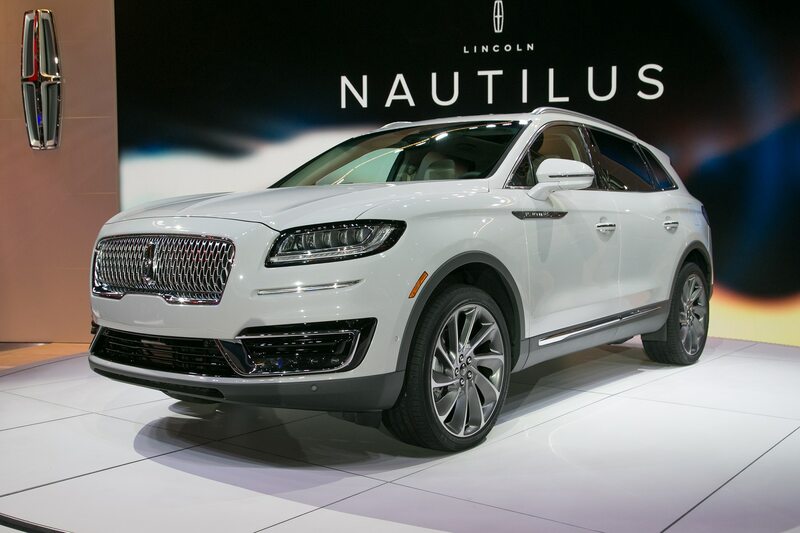 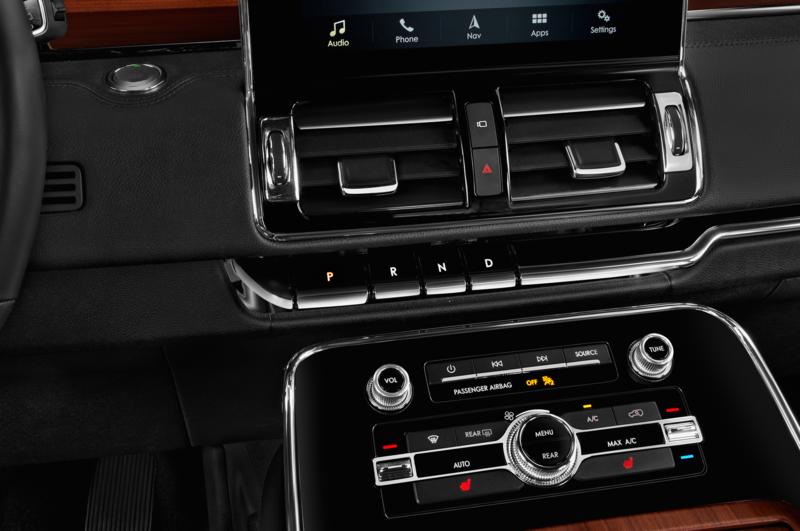 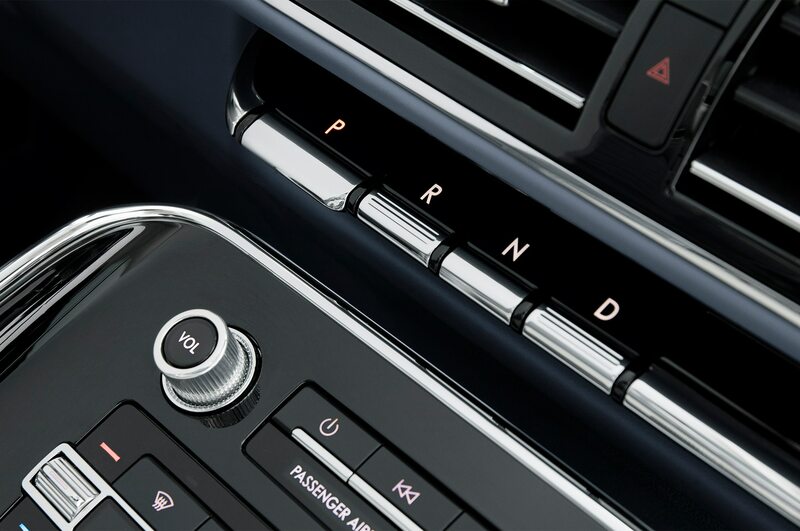 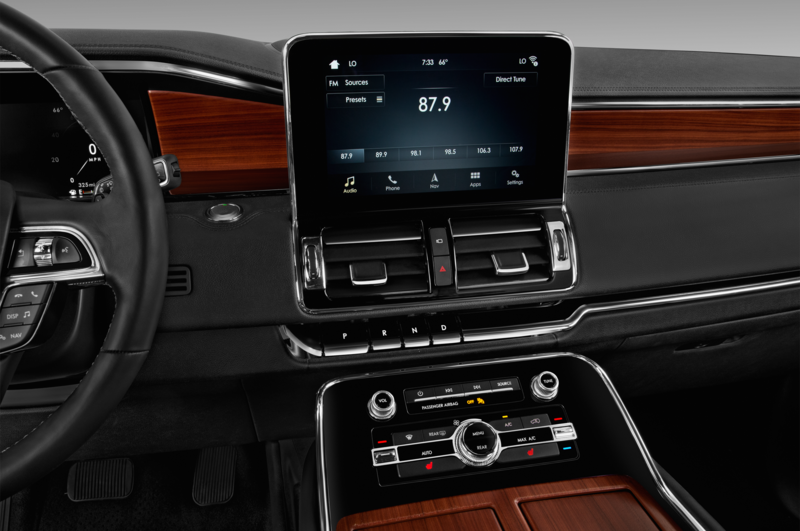 The current Navigator, which has been on sale since late last year while the Nautilus will go on sale this spring as a replacement for the MKX crossover. 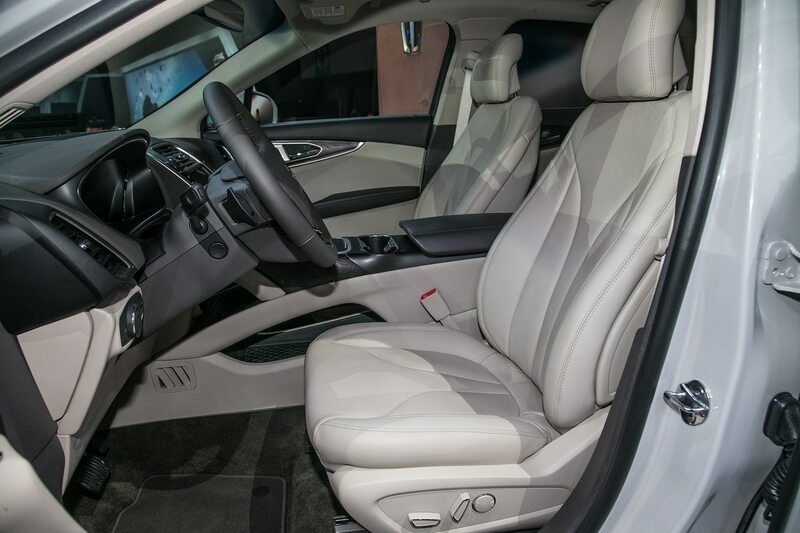 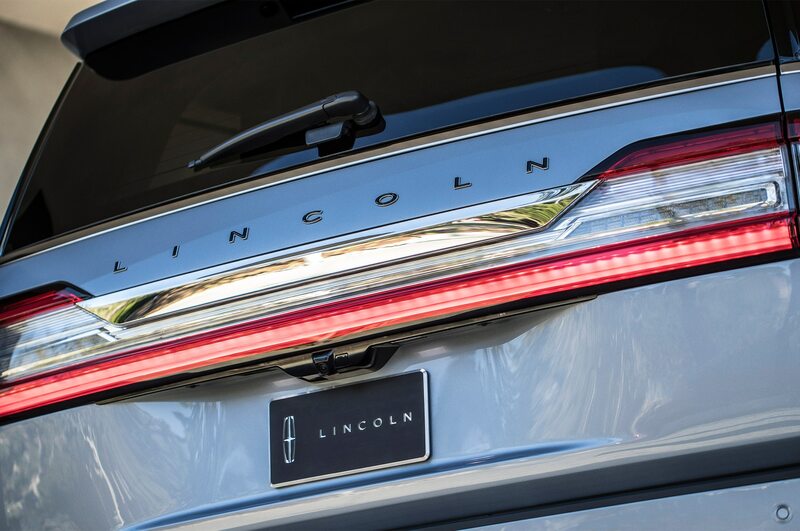 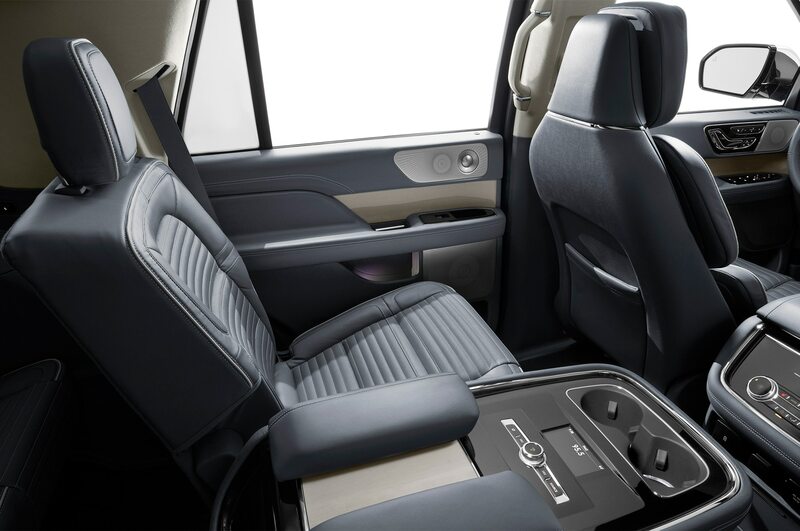 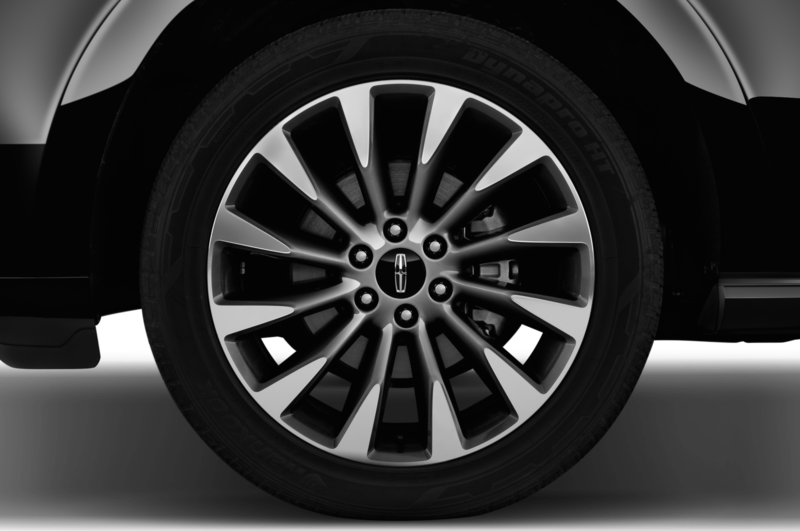 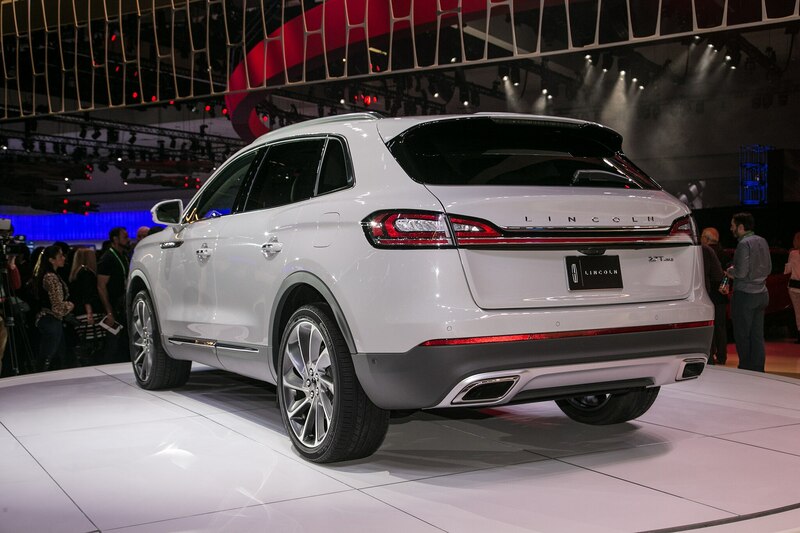 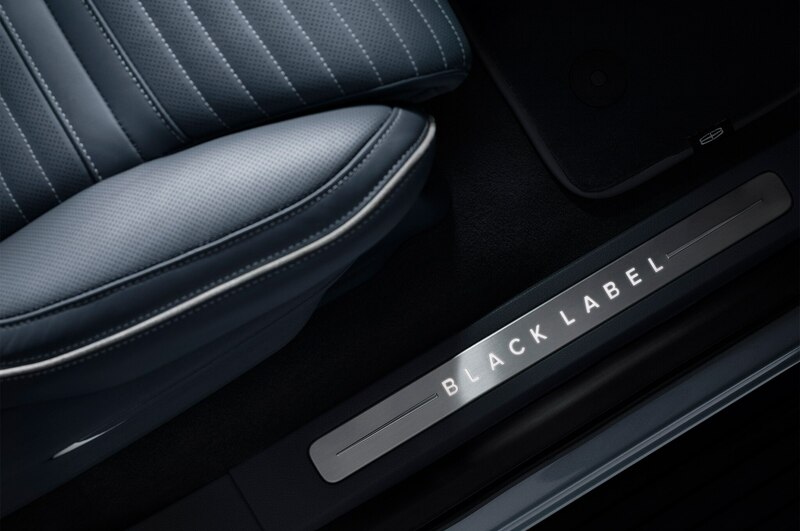 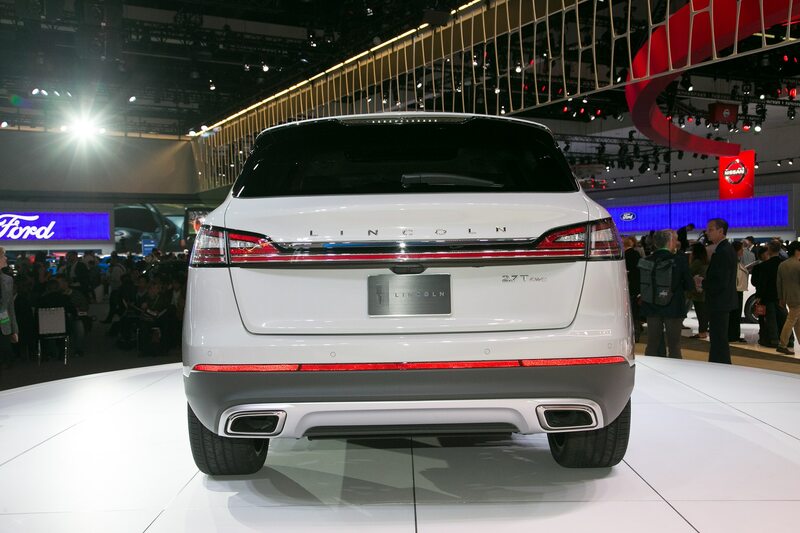 Lincoln is expected to offer an electrified version of the new vehicle. 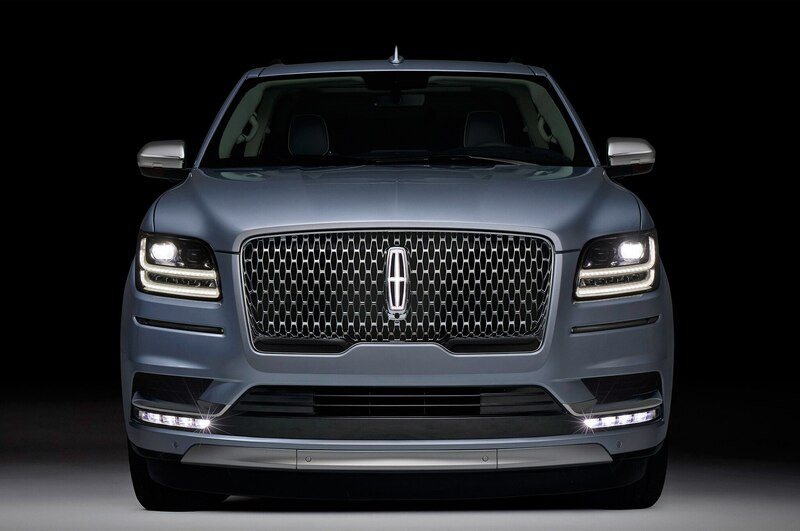 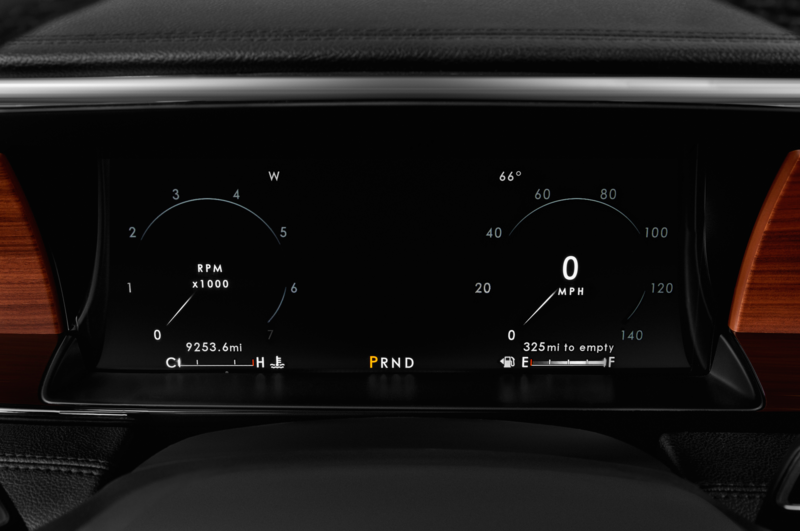 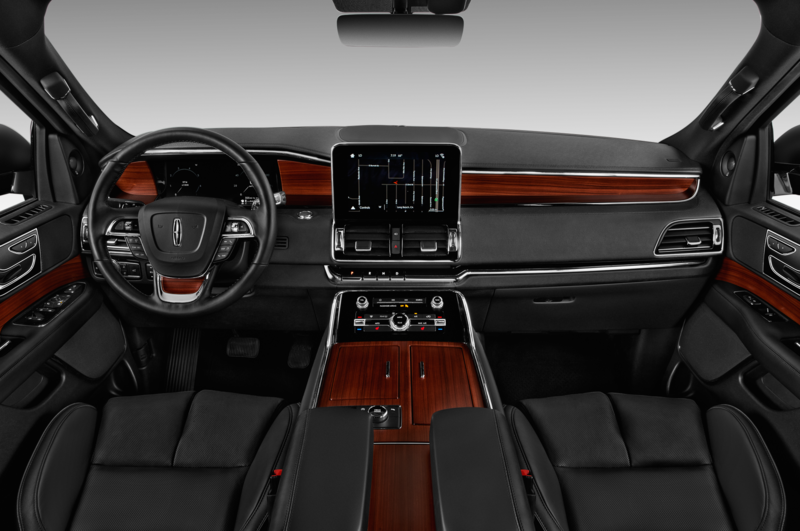 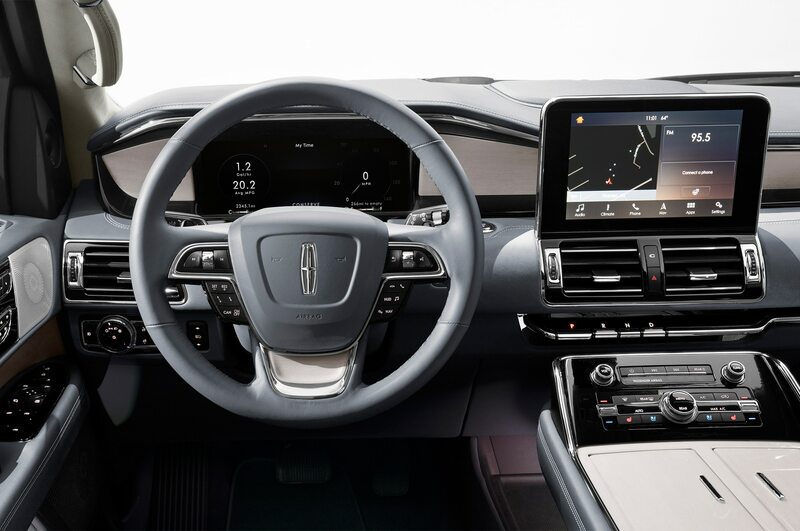 “The Aviator, which will make its world debut at the New York International Auto Show, is the first of two all-new utilities that Lincoln will bring to market in the next two years as it grows its utility portfolio and commits to electrification across its lineup globally,” the automaker said in a press release. 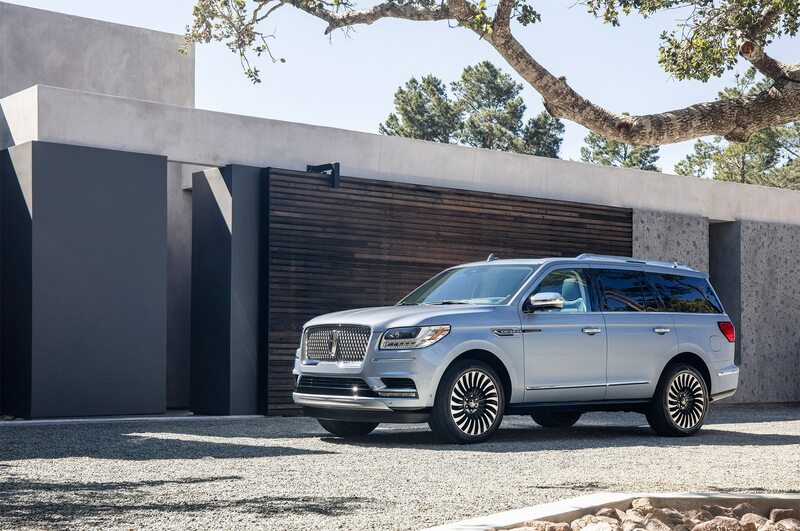 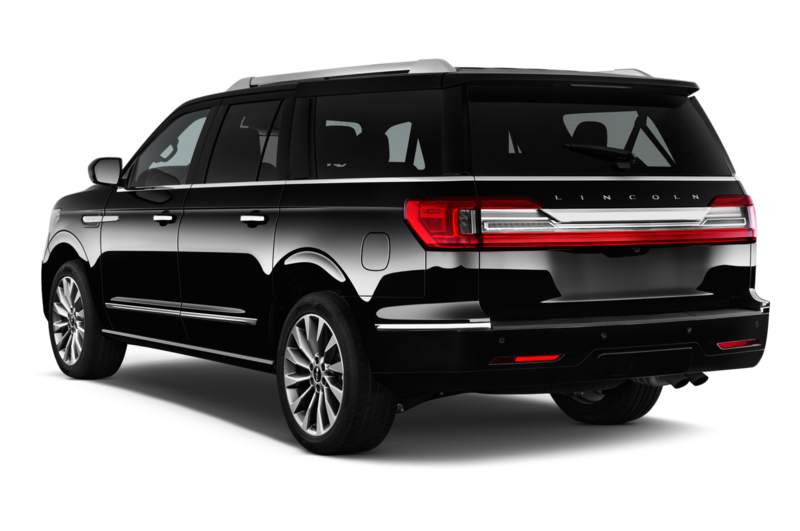 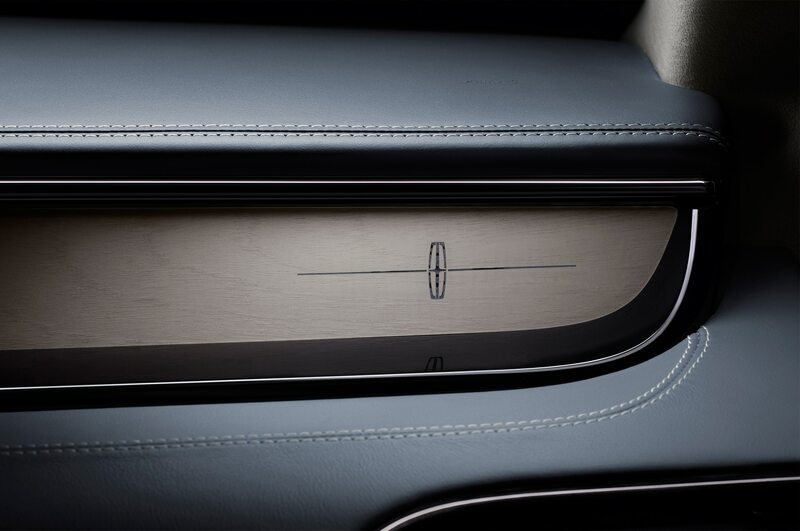 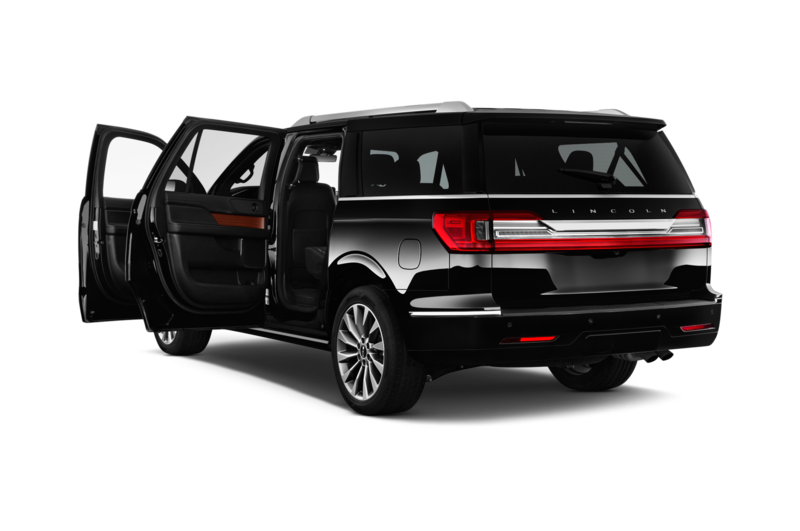 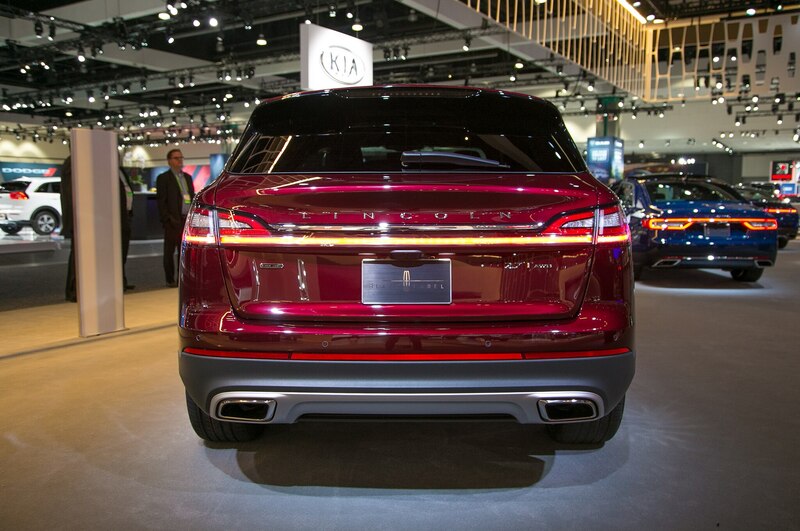 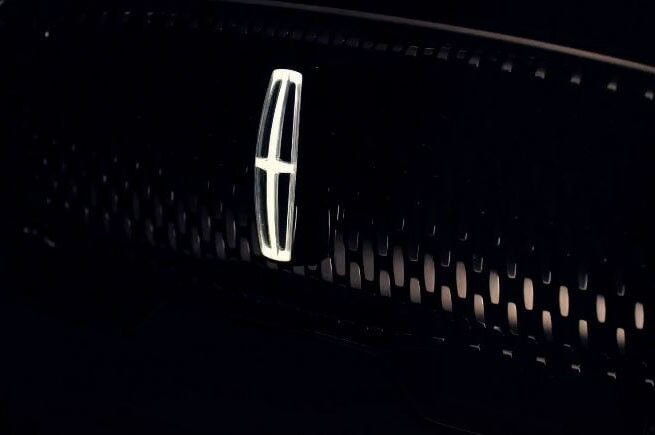 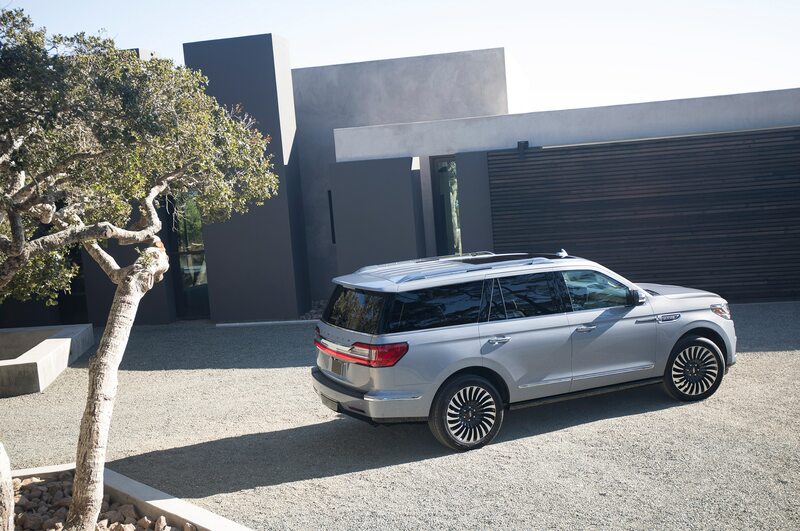 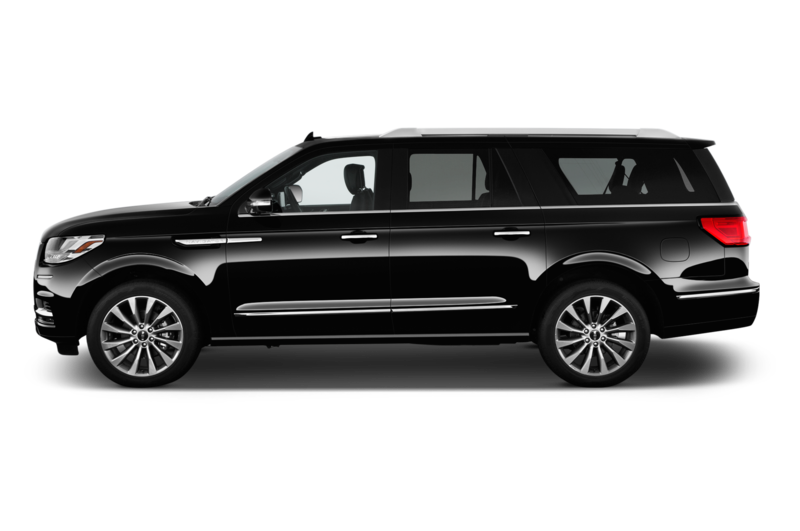 We don’t know much about the Aviator, but we have to say we like the name and Lincoln’s move away from vehicles starting with “MK.” We’ll learn more about the Lincoln Aviator when it debuts in New York on Wednesday, March 28. 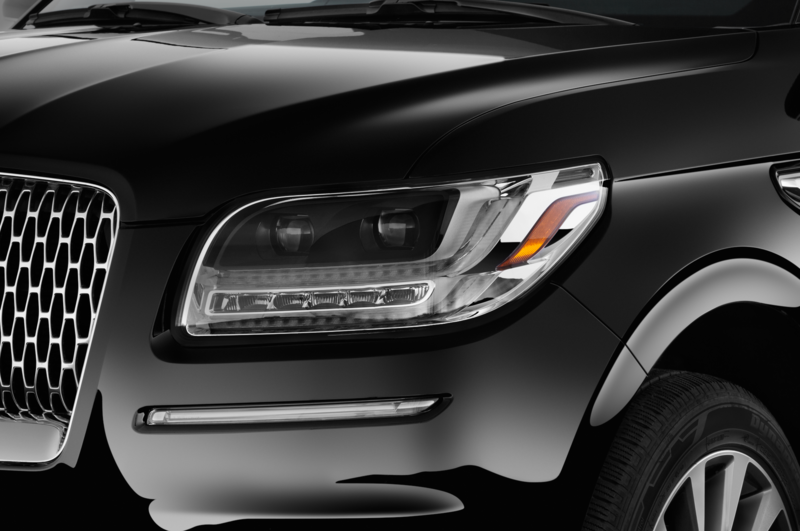 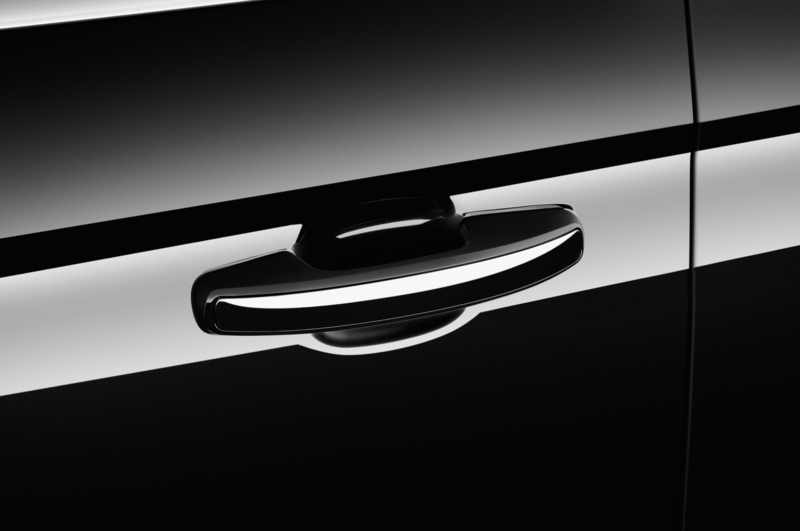 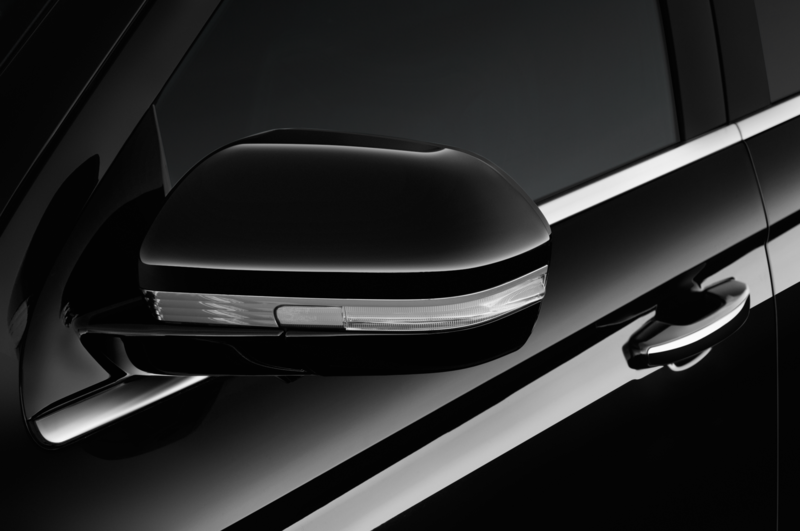 In the meantime, check out the teaser video below for a look at parts of the exterior design.